Sheila Boneham (Creative Nonfiction/Cross Genre, S’13) has won the Maxwell Award for Fiction from the Dog Writers Association of America for Drop Dead on Recall (Midnight Ink, 2012), the first book in her Animals in Focus series. The second book came out last fall, and the third is in press. DWAA is the primary professional organization for dog writers. This is Sheila’s fourth Maxwell award, her first for fiction. Sheila’s essay “The ‘I’ States” appears in the Winter “Midwest” issue of The Museum of Americana: A Literary Review, which is available online. 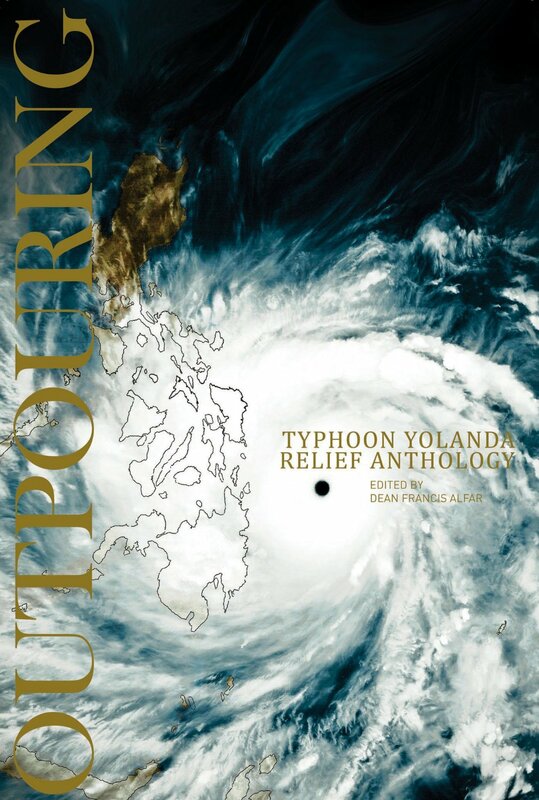 Julie Day‘s (Popular Fiction, S’12) story “Unmaking” was reprinted in Outpouring: Yolanda Relief Anthology. All proceeds from the anthology go to the Philippines Red Cross to assist with typhoon relief. Copies may be bought at Amazon and Kobo. In a Stonecoast one-two punch, Julie’s flash piece “Drinking Grandma’s Tea” won second place in the Boskone Flash Fiction Slam. 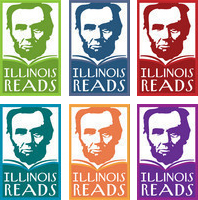 Details and fabulous photos can be found on the Boskone blog. Bunny Goodjohn (Poetry, W’07) has a poem in issue 6 of Southern Women’s Review. It’s a big month for Penny Guisinger (Creative Nonfiction, S’13)! Her piece “I Have This Part Right” appears in the current issue of River Teeth: A Journal of Narrative Nonfiction. Additionally, the current issue of Exit 7: A Journal of Literature and Art contains a suite of seven of her micro-prose pieces. These pieces are from a book-length work in progress called Postcards from Here. The third book in Laura Navarre‘s (Popular Fiction, W’11) award-winning Tudor fallen-angel romance trilogy, Mistress by Magick, is out from Harlequin/Carina. He’s a daredevil Spanish pirate. She’s a Boleyn who spies for England. On the high seas, she’ll risk everything. Even her heart. Cabildo Quarterly Online is featuring writing and mixed media by Rooze (Poetry, S’13). Bonnie Jo Stufflebeam (Popular Fiction, S’13) and her annual Art & Words Show was featured in Poets & Writers News and Trends section. Her story “Mrs. Stiltskin” appears in Lakeside Circus. Her essay “Stepping Through a Portal” appeared online as part of the recent Lightspeed Magazine: Women Destroy Science Fiction Kickstarter and will be included as part of the special issue. In February, Robert E. Stutts (Popular Fiction, S’10) was granted tenure and promoted to Associate Professor of English at Presbyterian College, where he serves as director of the Creative Writing program. Marco Wilkinson‘s (Poetry, S’13) poem “Succession” was just published by Seneca Review in their “Beyond Category” issue. Tamra Wilson (Fiction, S’11) presented a talk, “What Makes a Southern Story Southern,” on February 26 as part of her service as a Road Scholar with the NC Humanities Council. Her talk at Pomegranate Books in Wilmington, NC, was sponsored by the local affiliate of the NC Writers Network and arranged by Sheila Boneham (Creative Nonfiction/Cross Genre, S’13). Olive L. Sullivan (Fiction) will be presenting a workshop at the Transformative Language Arts Network’s annual conference, The Power of Words, held in Kansas City in September. For more information, visit the conference website. Here is a brief description of the workshop: When Liz Spencer, photographer and student, met Olive Sullivan, poet and teacher, they soon recognized they had embarked on parallel journeys of transformation. In this presentation, they’ll share their poems, stories, and artwork, weaving their two separate narratives into a seamless message of how service to one’s community can become service to one’s self. Embracing the process of your self-portrait includes recognizing the need to keep developing even in the face of back-sliding, failing, and moving forward again. Participants will develop a personal mission statement and write toward right livelihood that embodies their gifts and stories. David Anthony Durham‘s (Fiction, Popular Fiction) story “All the Girls Love Michael Stein,” published in the anthology Unfettered, edited by Shawn Speakman, has been produced in an audio version. A sample of the story is available for listening here, and the entire anthology is available as an audiobook via Audible.com. Aaron Hamburger‘s (Creative Nonfiction, Fiction, Popular Fiction) essay on Susan Conley’s memoir The Foremost Good Fortune appeared on Matador Network. 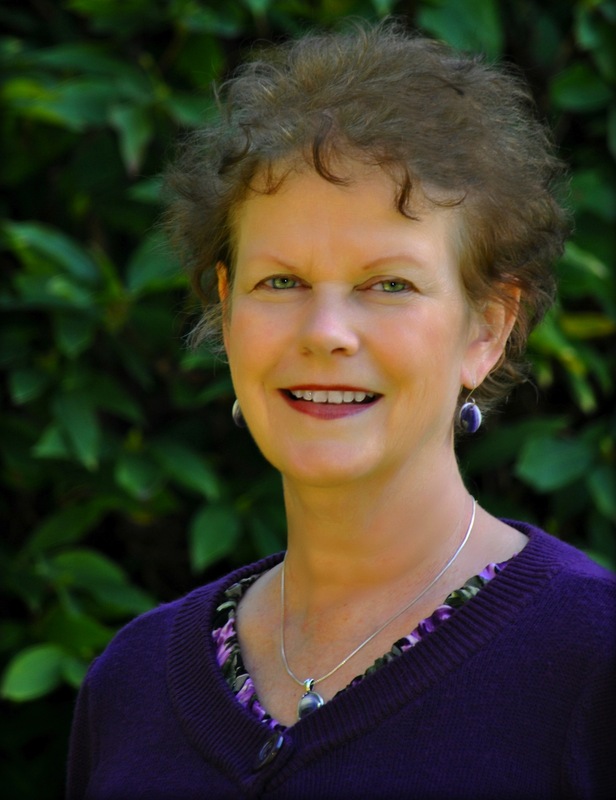 Nancy Holder (Popular Fiction) will be appearing at the Tucson Festival of Books on March 16th and 17th. She will also be appearing at ConDor Con in San Diego on a special panel with Frank Beddor (The Looking Glass Wars), Peter S. Beagle (The Last Unicorn), and others. 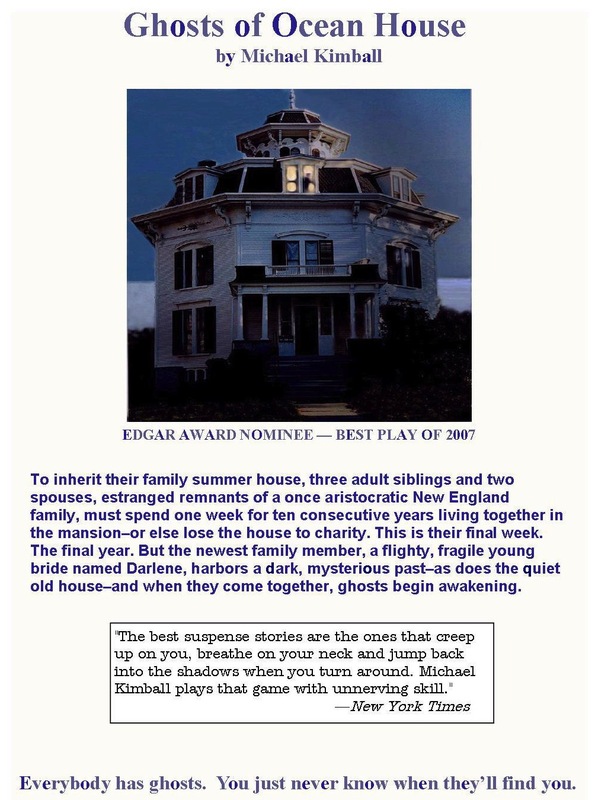 A staged reading of Mike Kimball‘s (Popular Fiction, Scriptwriting) Edgar-nominated stage play Ghosts of Ocean House will be performed at The Actors Studio of Newburyport on Saturday, March 8, at 10:00 a.m. Suggested $7 donation at the door, cash and check only. 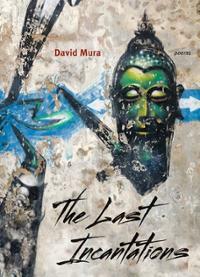 David Mura (Creative Nonfiction, Fiction, Poetry) will be giving a publication reading of his new book of poetry, The Last Incantations, at The Loft in Minneapolis on Friday, March 28, 7:00 p.m. He recently started a blog and his first essay, “Black (and Other) History Month,” is posted at http://blog.davidmura.com. In addition to commentary, he will be doing blog posts on creative writing in the future. He is also—yikes—now on Twitter @muradavid. He recently tweeted under the #signsyourdissertationisplottingtokillyou: 1. Does it have footnotes? 2. Does it wake you up at night? 3. Does is wake you up in the morning? 4. Are you finished? Elizabeth Searle (Fiction, Popular Fiction, Scriptwriting) is featured with her longtime writing group in the Winter 2014 Brown Alumni Magazine. 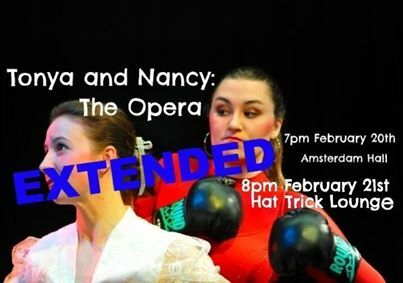 Elizabeth’s one-act opera, Tonya & Nancy: The Opera, with music by Abigail Al-Doory Cross, had an additional performance added in St. Paul, MN, where it opened on February 20, produced by the operetta group Mixed Precipitation, which describes itself as “a performance company exploring text, space and form with festive theatrical events that inspire social engagement.” Previews for Tonya & Nancy: The Opera were performed outdoors at the Minnesota Art Shanty Festival, on ice.